I'm as big a fan of fashion jewelry as the next blogger, but sometimes you just want something extra special and sparkly. I've featured Anjolee Jewelry on the blog before, and I'm excited to be partnering with them today to share some of my recent favorites from their collection of diamond earrings, necklaces, diamond eternity bands, and bracelets. What I love about their pieces is that they can easily be paired with other items you already have in your jewelry box to add that little something. But my favorite feature of this brand's designs is that each piece can be customized until it's exactly what you want! 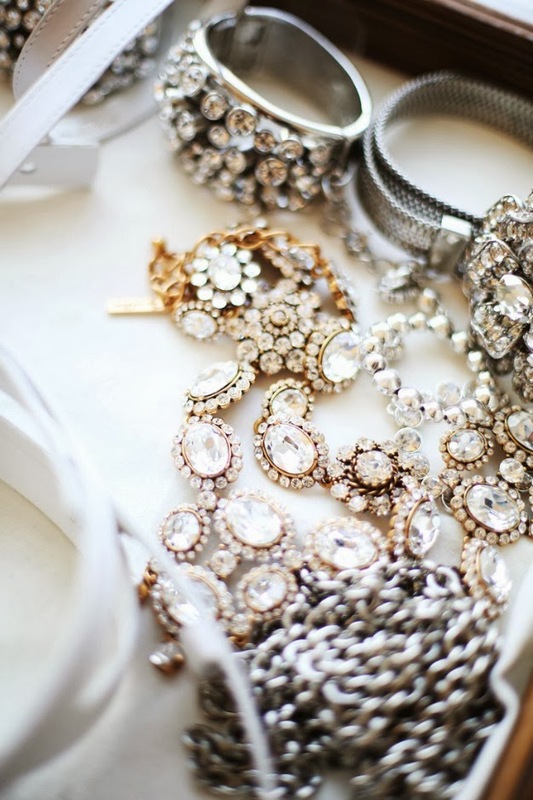 Get more sparkly inspiration over on my pinterest and shop the pieces below on the Anjolee site! Disclosure: This post is sponsored by Anjolee and compensation was provided. All opinions are my own. 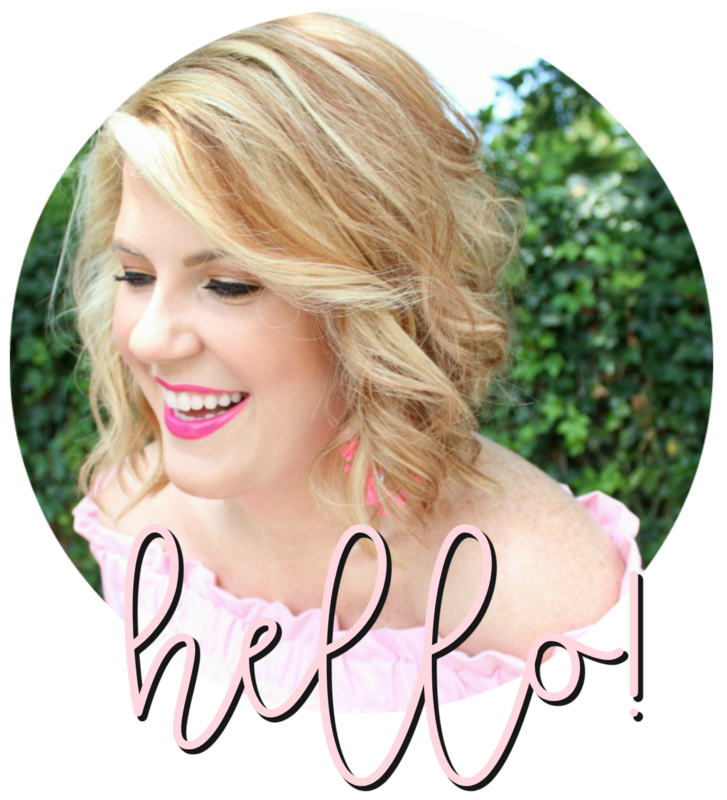 Thank you for supporting the brands that support my blog! Anything that sparkles, shines and has a blue diamond is a MUST for me. Great choices. So lovely.